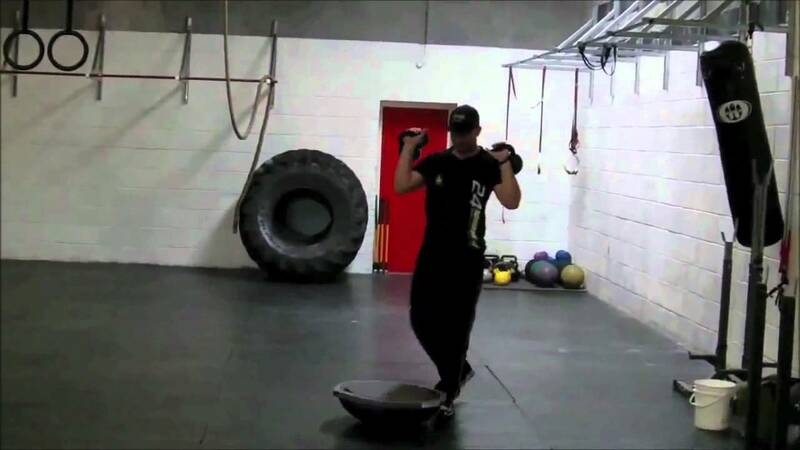 How NHL All-Star Aaron Ekblad trains during the off season. 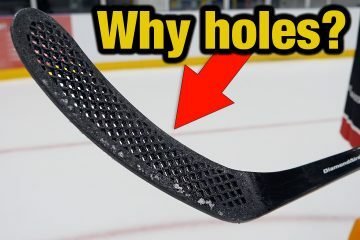 Simply put, I serve as an ambassador to the greatest game on earth. 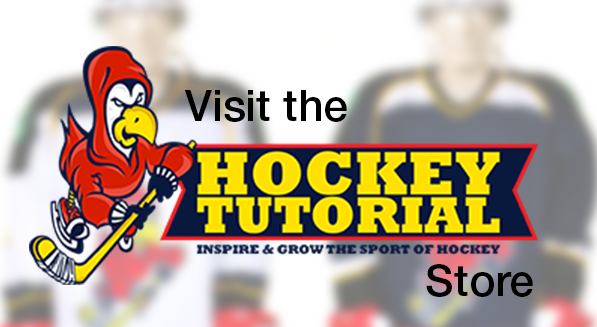 By creating and sharing the highest quality product overviews, reviews, tutorials and motivational hockey videos from around the world. 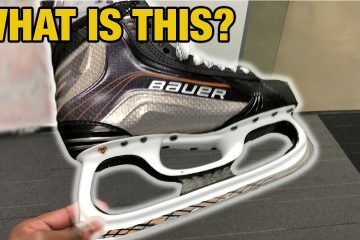 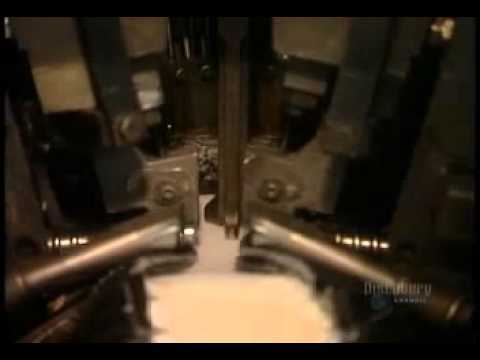 What is the Bauer Hockey OD1n Skate and why was it made ? 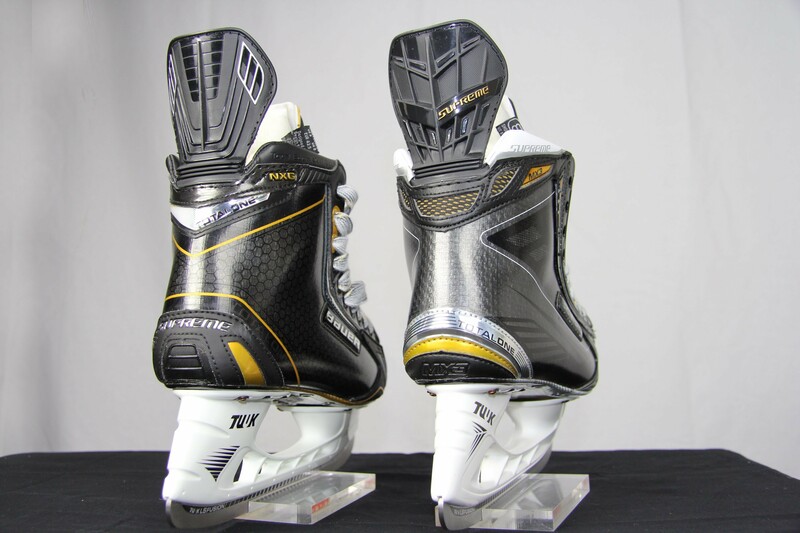 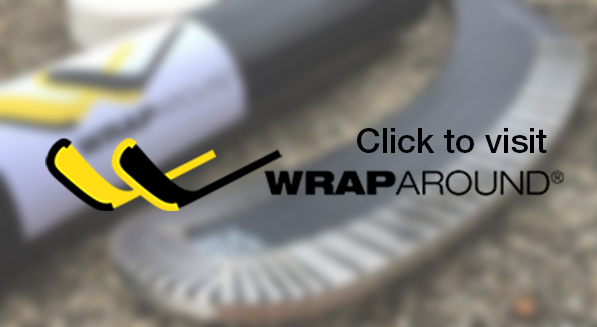 What is the best shot to use in hockey and why – Slap, Snap, wrist, backhand or onetimer? 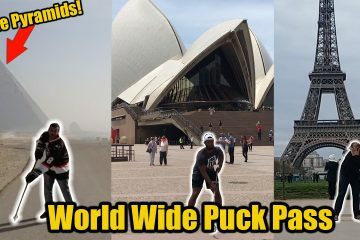 Passing a hockey puck across the WORLD! 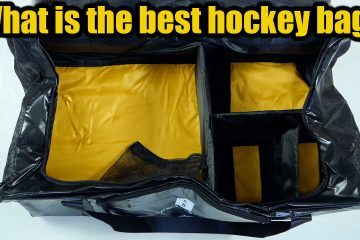 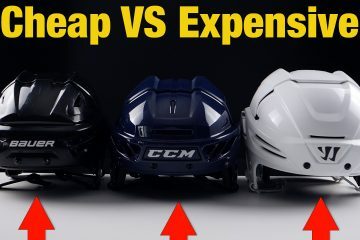 Best hockey bags for players of 2019 – Conway and Banks, Pacific Rink & Grit AIRBOX bag.